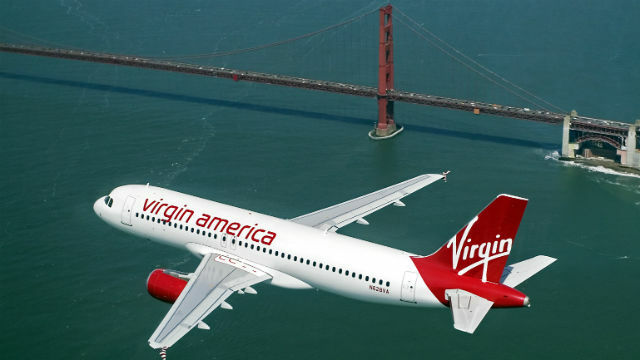 Virgin America will move its operations on Wednesday from the east to the west side of Terminal 2 at San Diego International Airport. The new ticketing counters for Virgin America will be located between Delta Air Lines and JetBlue Airways. The airline will operate self-service kiosks in front of its ticket counters to help expedite the check-in process for passengers. Signage along airport roadways and in the terminals will be changed to reflect the new location of Virgin America beginning on Wednesday. The airline currently operates five daily nonstop flights between San Diego and San Francisco.